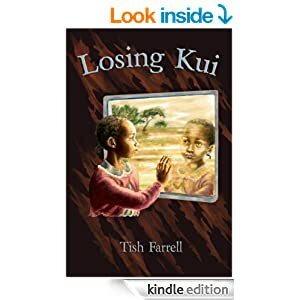 Posted on June 17, 2014 November 5, 2015 by Tish Farrell	This entry was posted in e-books, Fiction and tagged crossover literature, e-books, e-publishing, Kathleen Collins Howell, Kindle, Losing Kui, novella, Tish Farrell Writer. Bookmark the permalink. it’s always good to manage an Xtract! I don’t think there is a piece of your writing that I haven’t read from beginning to end. Normally I am wary of ‘longish’ X-tracts, irrespective of the content – but your pieces always hold my attention and the stuff you post isn’t even what I would generally look twice at. I suspect you might make the blurb on Cornflakes packet look good. Will look to my laurels, then, Ark. Just in case you whisk them away again. Now that as they say, Nomzi, would be telling 🙂 but thanks for reading. “Sins came flocking round her head like swarms of biting flies” – wonderful … and I found the long-drop reference … almost serendipitous. Fabulous stories and writing Tish. Thank you very much, Robin. I greatly value your comments. Tish, you write better about Kenya than I do. Yet I live here. This is a good story. Coherent, moving, believable; delightful as well. Though extract, much enjoyed. Thank you for all those very kind words, Peter. The greatest compliment coming from a Kenyan. Much appreciated. 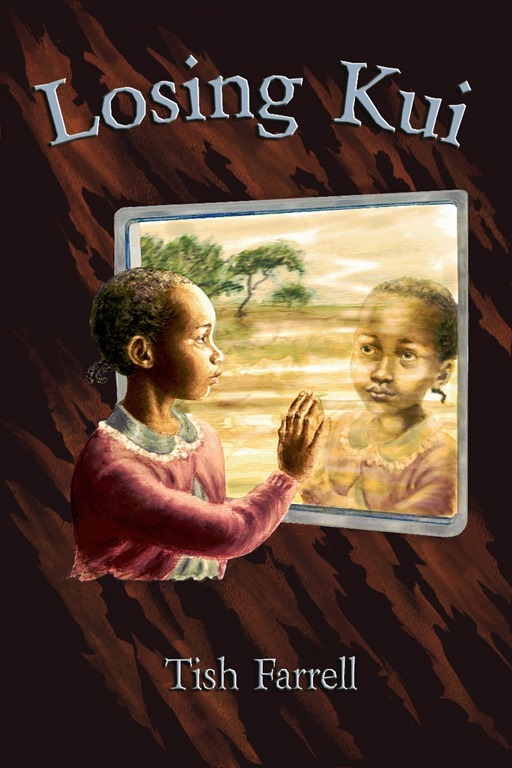 Very moving story Tish, and your writing resonates. Thanks for extract, now I need to work on finding out what happens in the rest of the story. Thanks so much for reading this, and the v. kind comments, Cocoa. I’m glad the story touched a spot! Wow! Tish, a very moving extract. So real. My heart went out to Kui. Your writing is so gripping and yet so tender. You treat your characters with some gentleness born of knowing them intimately. I hope I’m making sense! Oh that’s just a lovely comment, Celestine. Thank you for reading this excerpt. I do so appreciate your thoughts. This excerpt was a terrific read. I need to get ebook-wise to download this. As for reading to the end, I rarely read a long piece on the blog, but this one surely held me. Stephen, that is such a lovely thing to say – that you read to the end (and I know what you mean blog-wise on long reads). I do appreciate your comments. As to the rest of the story: it keeps going at the same pace, and right to the end.